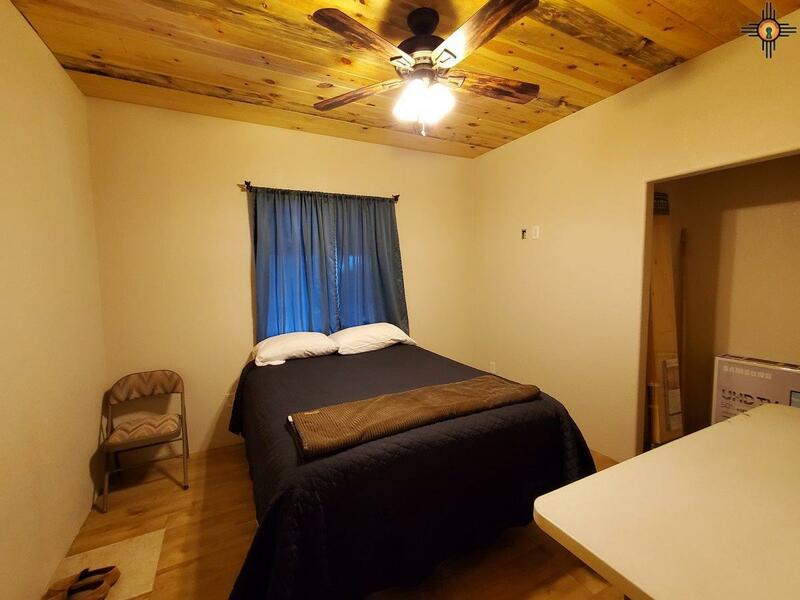 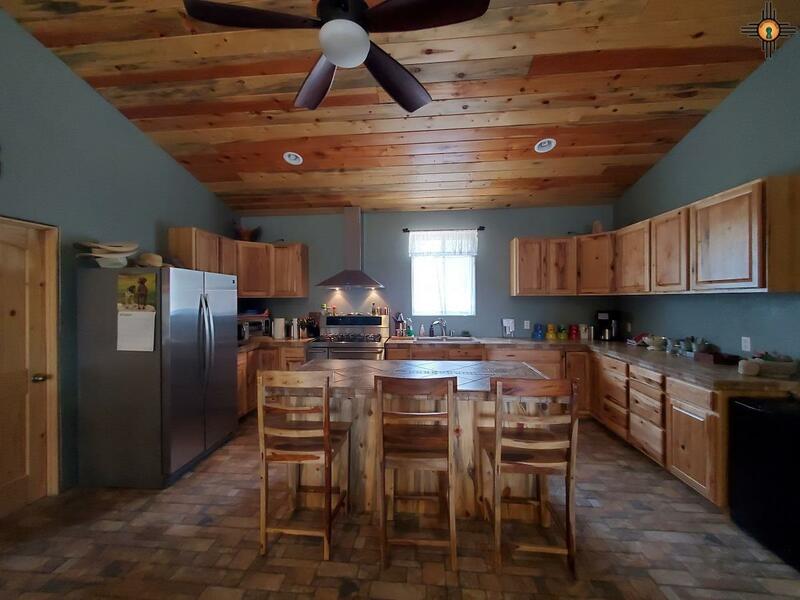 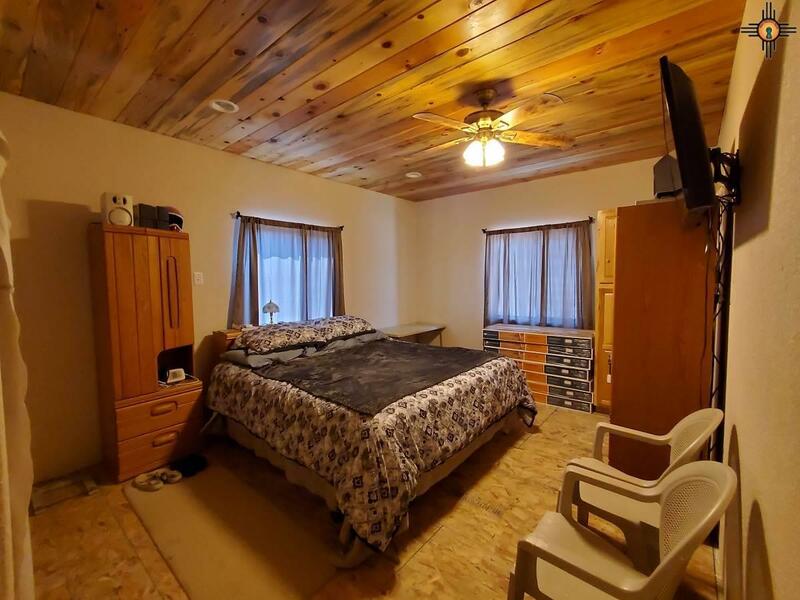 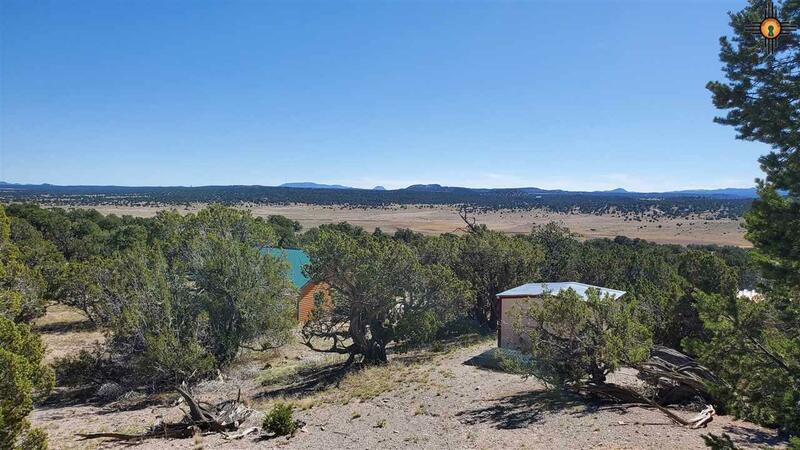 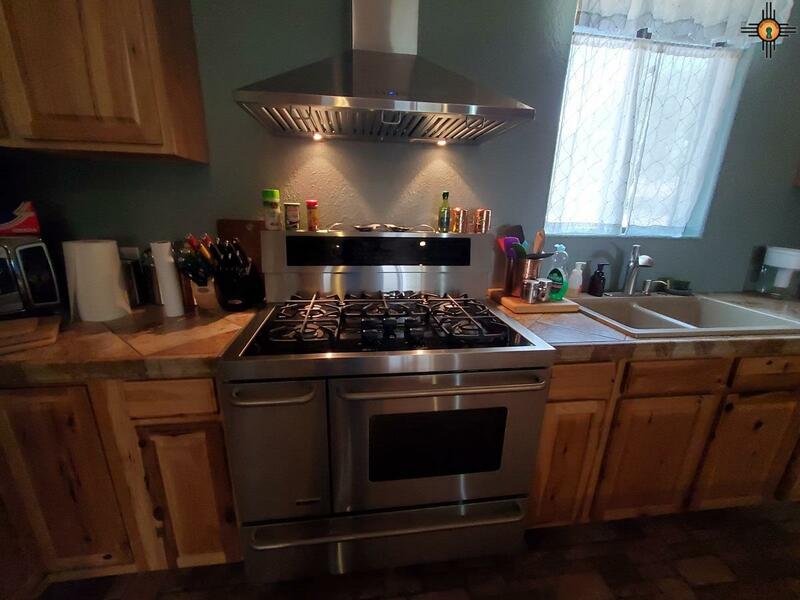 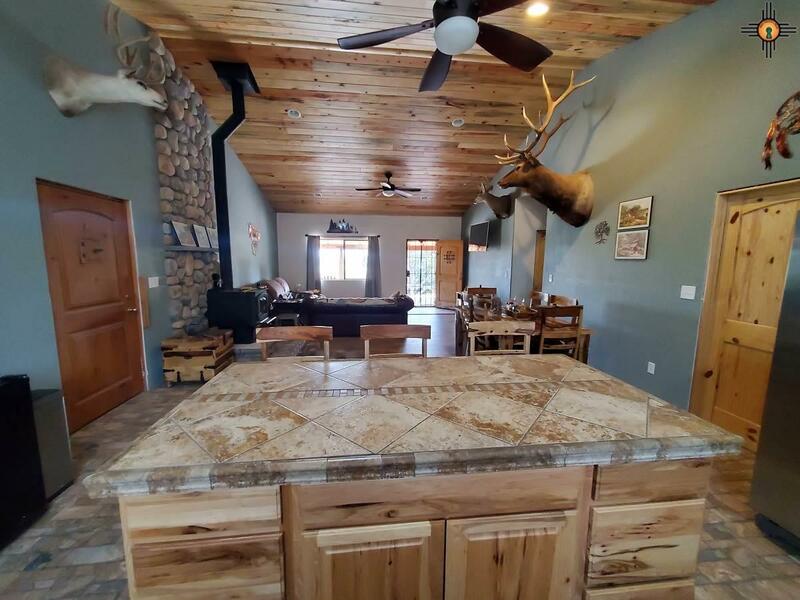 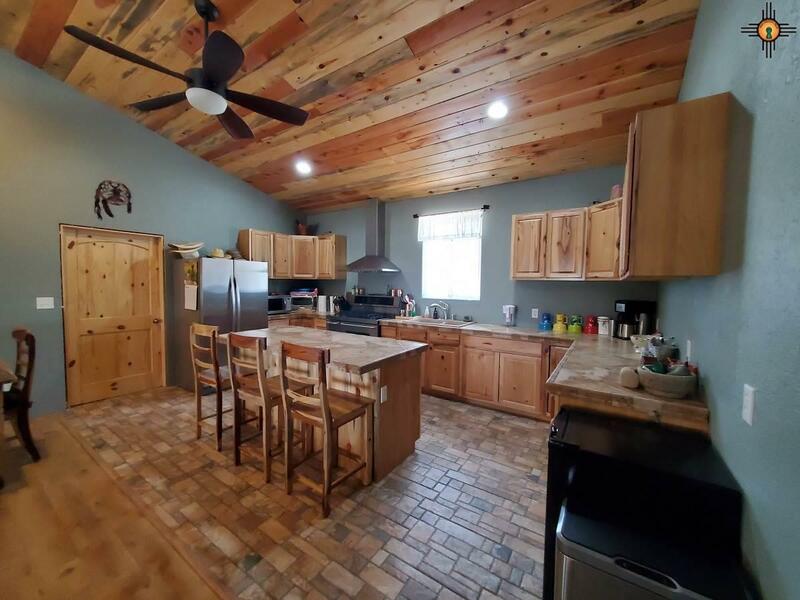 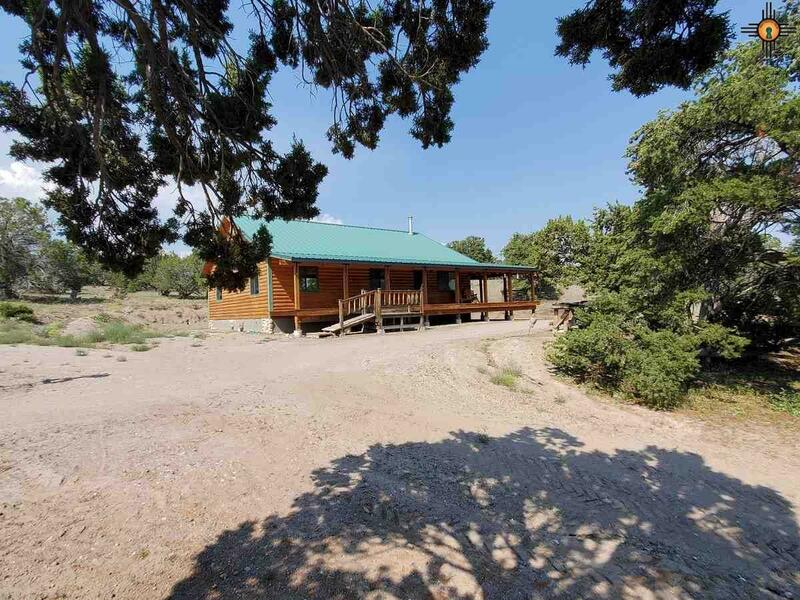 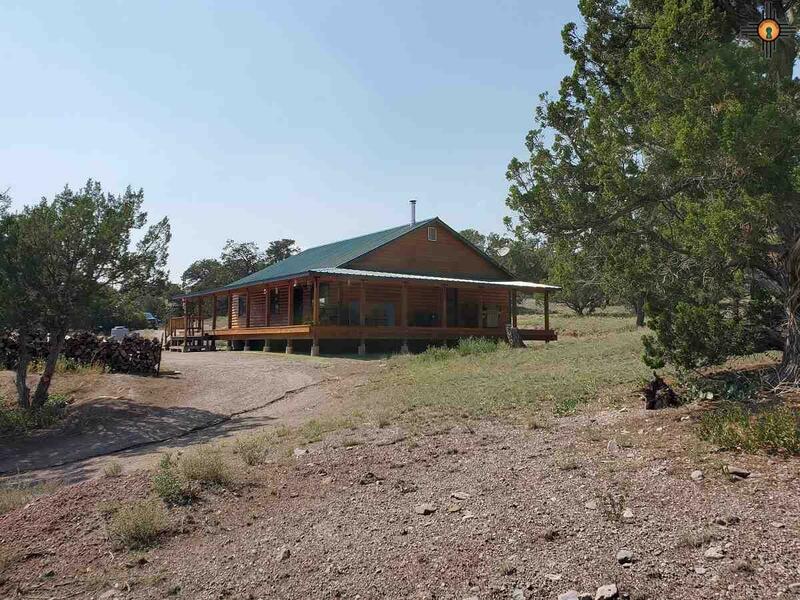 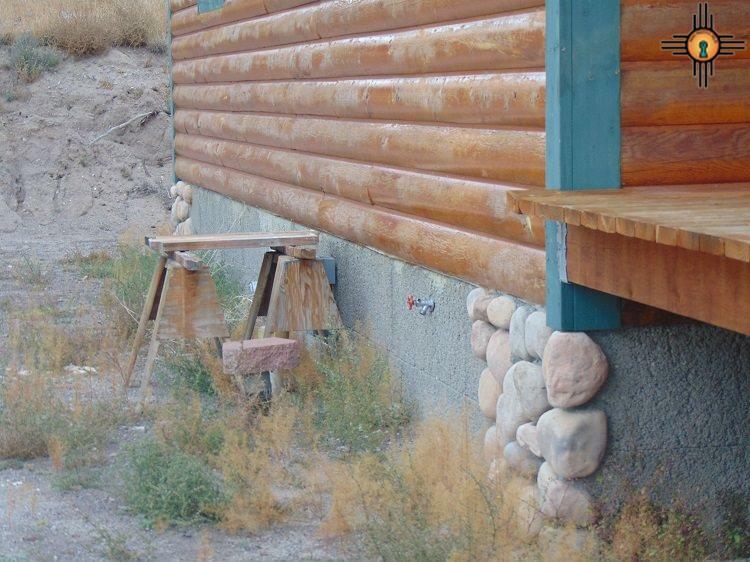 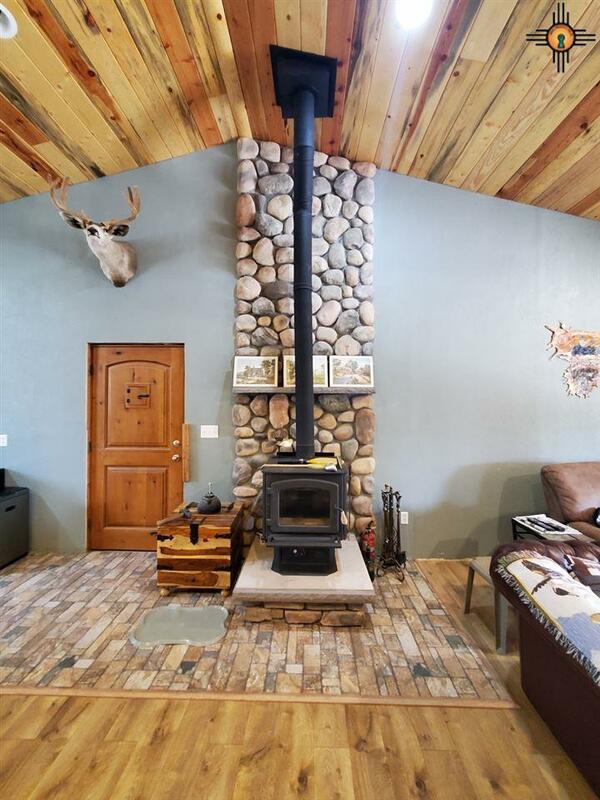 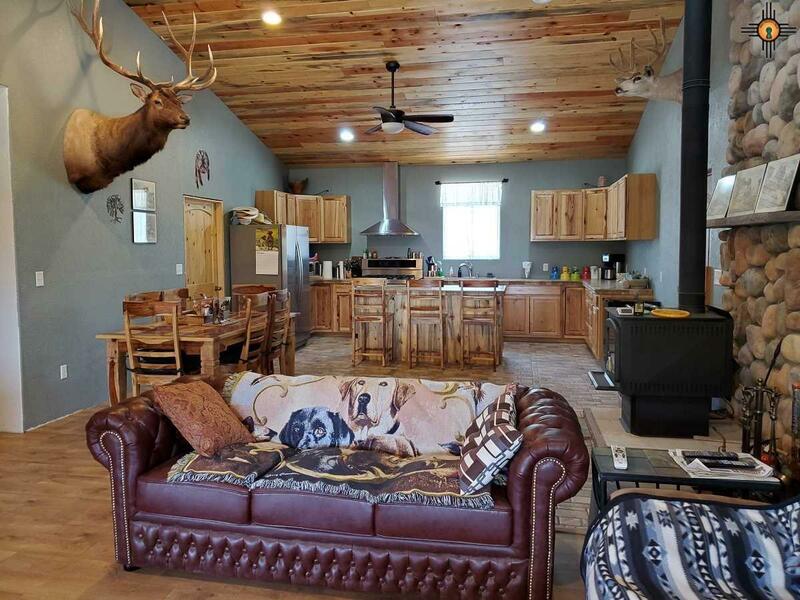 Beautiful 1500+/- square foot log home for sale in the mountains of New Mexico. 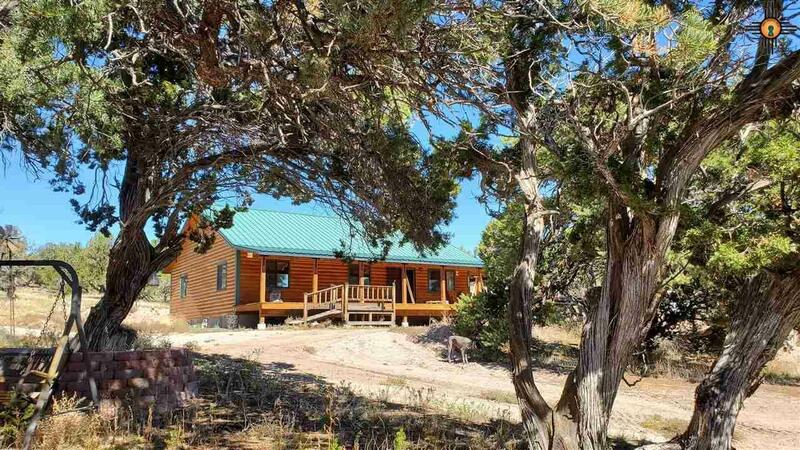 Nestled in the Elk Ridge Subdivision, this 12.5 acre nicely treed property offers great views, seclusion, and Bortle One Skies. 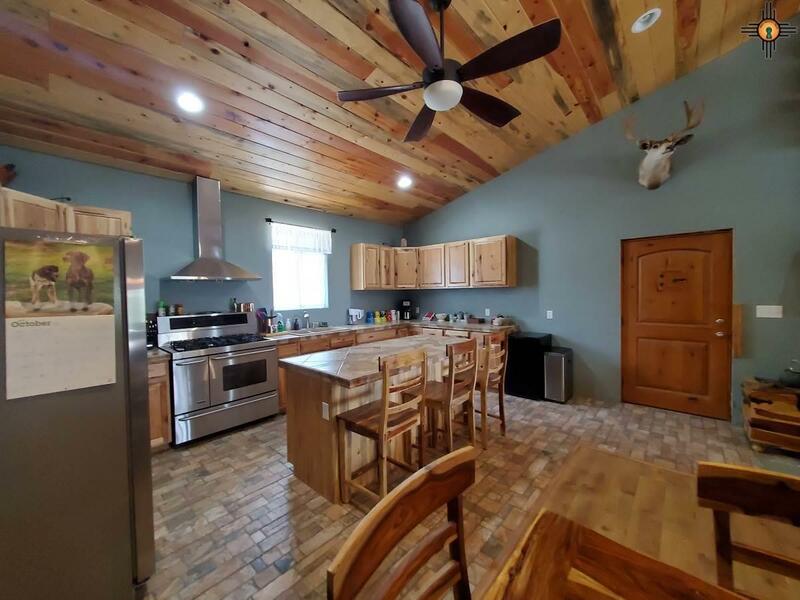 The 3B/2B home's amenities include ceramic tile and laminate flooring, tongue-and-grove ceilings, high-end appliances, and wood burning stove with floor to ceiling (faux) river stone wall, open floor plan, and large covered porch. 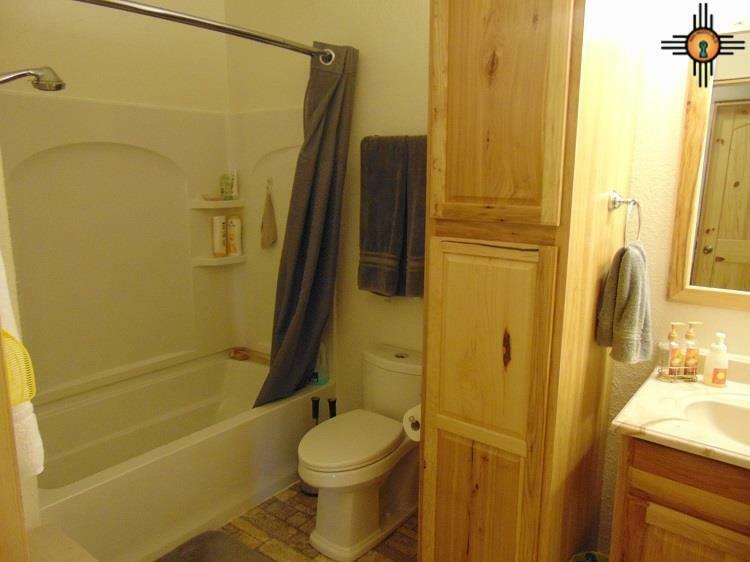 The laundry room, master bath, trim work, interior doors, and some flooring have not been completed. 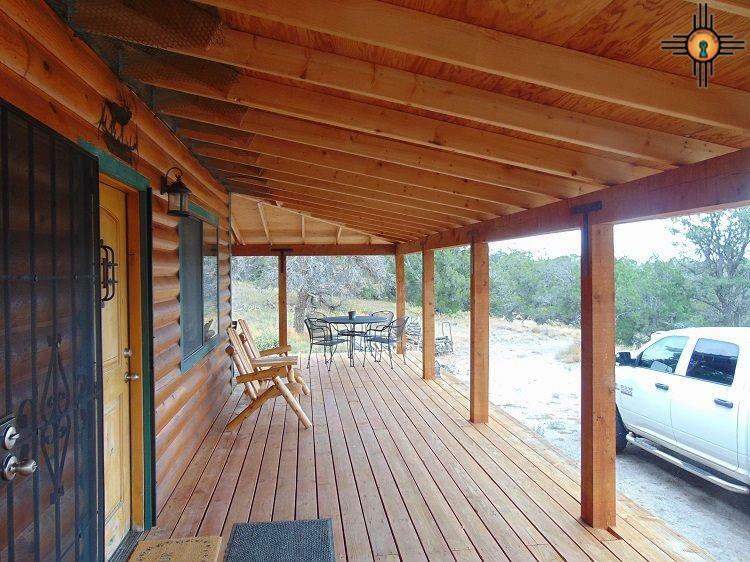 All the materials to complete this home have been purchased and will be included in sale. 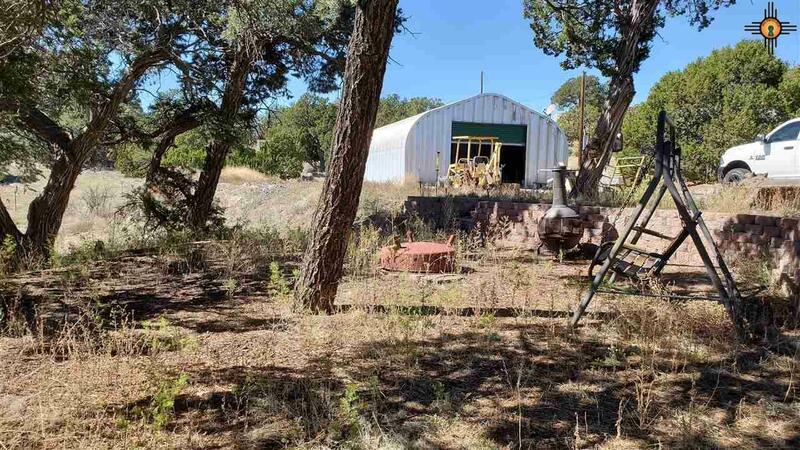 A 32' x 36' quonset style metal building doubles as a shop/storage area. 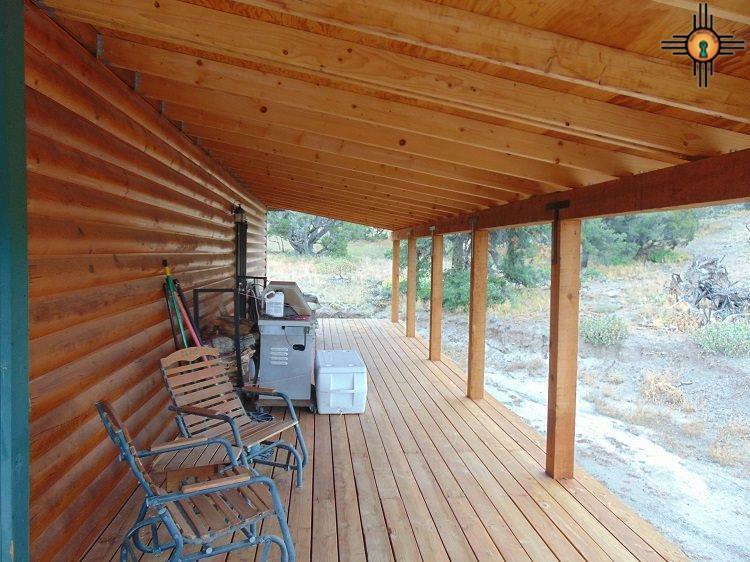 The 20' (like new) conex provides additional storage space. 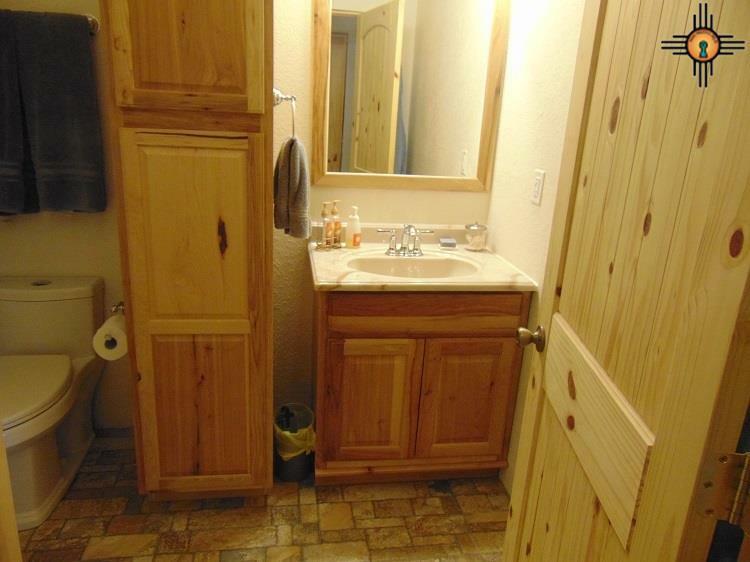 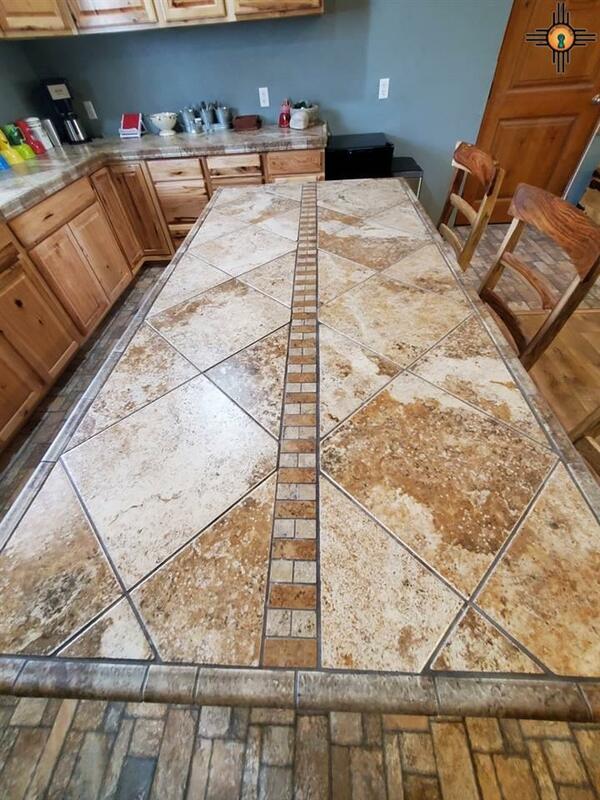 All these great features and amenities add to the charm and uniqueness of this property with lots of possibilities. 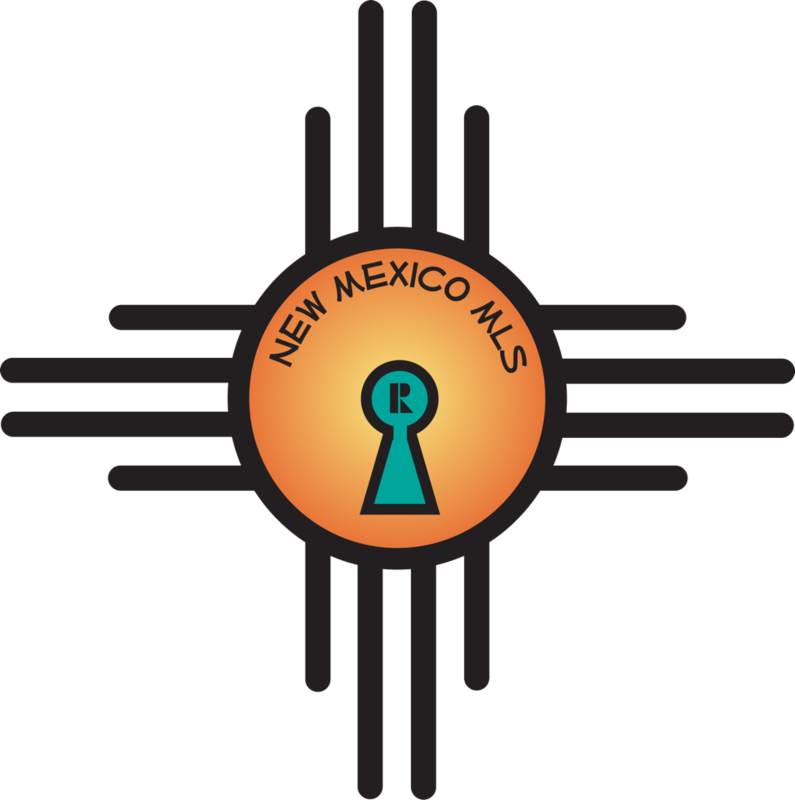 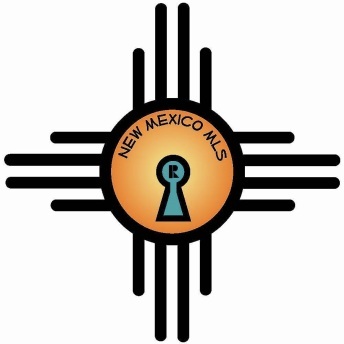 For inquiries, select the listing agent or contact me at New Mexico West Properties.